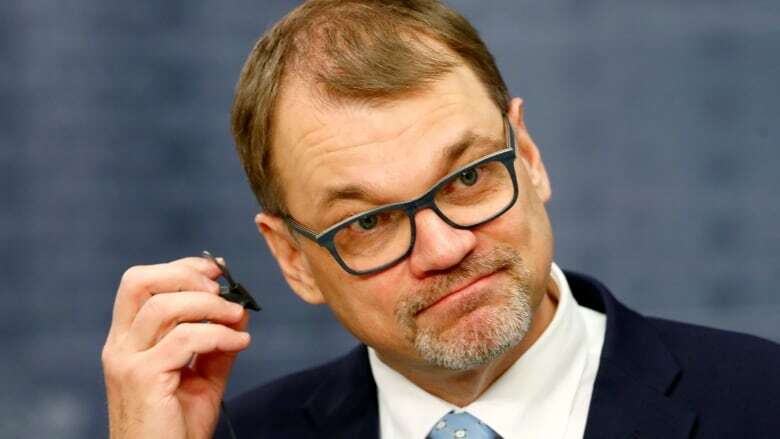 Finnish Prime Minister Juha Sipila's centre-right government resigned Friday after failing to push through a planned social and health reform. Finnish broadcaster YLE says Sipila will ask President Sauli Niinisto to dissolve parliament later in the day. Friday's decision comes before Finland holds parliamentary elections on April 14 to renew Finland's 200-seat Eduskunta assembly. Sipila, who came to power in May 2015, will continue to serve as prime minister until a new government has been appointed, a government spokesperson said. The planned health care reform was meant to tackle an aging population and reduce public spending by €3 billion by 2029. Successive governments have so far failed to accomplish the reform.